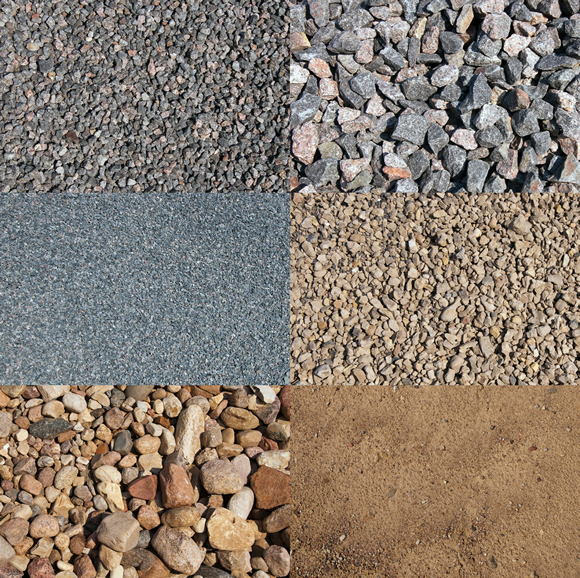 Do you need any aggregate or soil for a project around your house? Call Prairie View to have one of our qualified truck drivers deliver the material for you. Here is a list of all the material we carry at Prairie View.